NEW LOGO! SAME AMAZING QUALITY CUSTOMER SERVICE AND CRAFTSMANSHIP. 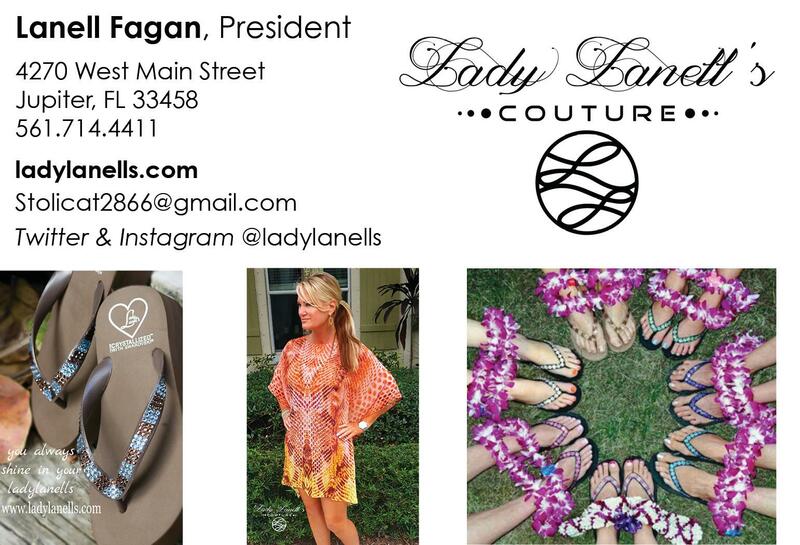 WE'VE GROWN FROM NOT ONLY SANDALS TO TUNICS, PRIVATE LABEL CLOTHING & JEWELRY. EVERYTHING TO MAKE YOU SHINE... I HOPE YOU ENJOY SHOPPING WITH US. THANK YOU FOR YOUR LOYALTY. LOVE LANELL.